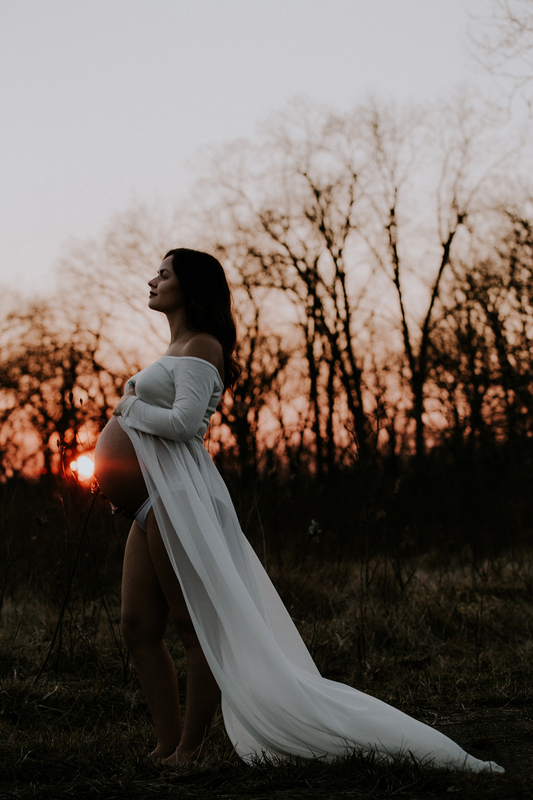 Maternity — Rosemill Media is a Lifestyle Photography & Cinematography company based in Columbus, OH. "Chanel and Tyler truly did an amazing job with my maternity shoot. They made me feel nothing but comfortable and we had a blast! I would recommend them for any type of shoot that you are looking for. They make the whole experience so much fun! :) I will most certainly be coming back to them for my newborn and family photos in the future!"